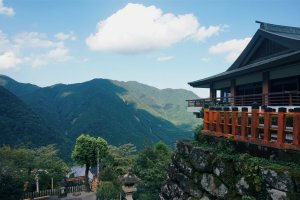 When you reach Mount Nachi you'll discover this area has so much to offer, from places of worship to breathtaking views. 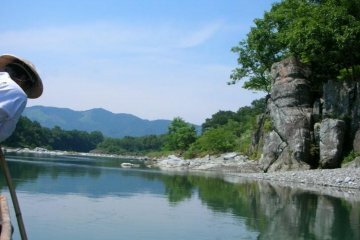 It’s definitely a destination you should not miss when you travel to Wakayama. Starting at the Daimonzaka-jaya Teahouse, you can get right into the experience and try out the traditional Heian costume which pilgrims used to wear on the journey up Kumano Kodo Daimon-zaka Slope. This is a great activity to get you into the spirit of the land, and doubles as a wonderful photo opportunity. 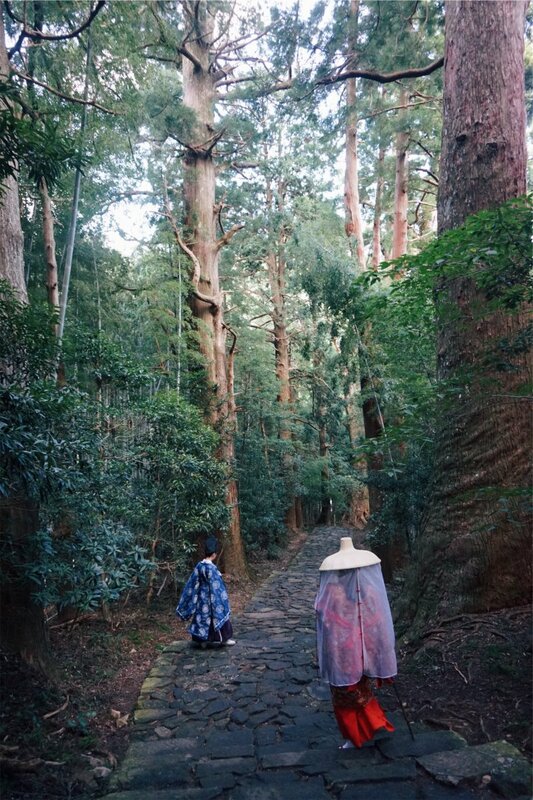 You can rent the costume for an hour, giving you plenty of time to get some great souvenir photos, or if you want to spend the day in style you can even rent for the day and wear it on your way up to the Kumano Nachi Taisha Grand Shrine. 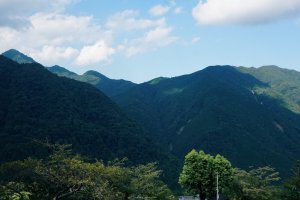 For those who want to avoid too much hiking, there is a bus route which can take you to the Grand Shrine, making this area extremely accessible for all visitors. 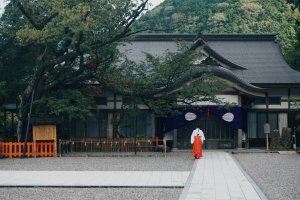 Nachisan is another unique place of spirituality in Wakayama, with the Grand Shrine neighboring Nachisan Seiganto-ji Temple, meaning you can visit two World Heritage Sites in just one trip. 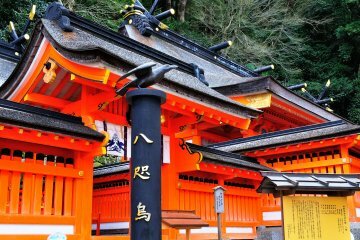 The bright red of the shrine contrasts with the more mellow and earthy exterior of the temple, both of them having their own individual charms. Take time to explore inside both of these complexes and try pulling your own fortune if you dare! 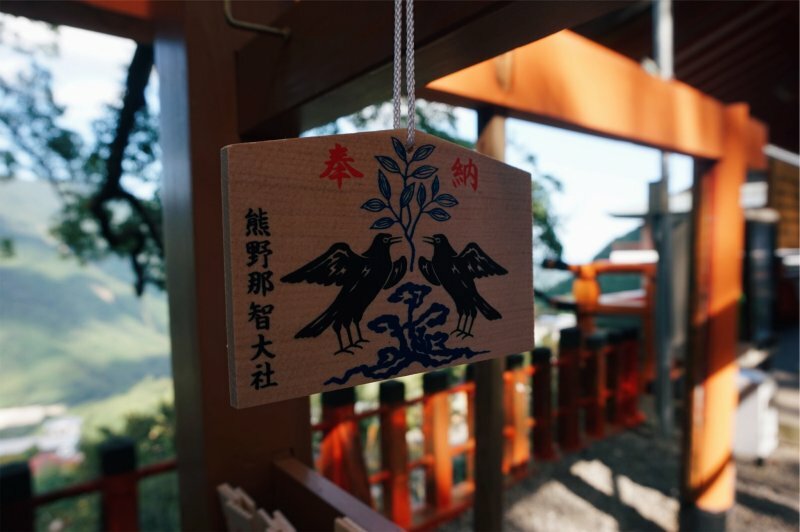 You can also write a wish on a small piece of prayer wood and carry it through a special tree, leaving it there along with many other prayers to be burned. When the smoke rises up to the gods, they may grant your wish. 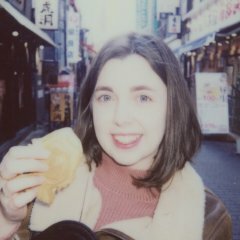 Since both Shintoism and Buddhism believe that we are all equal, you can really get involved with the tradition, whatever your own personal beliefs are, and who knows? Maybe your wish can really come true! 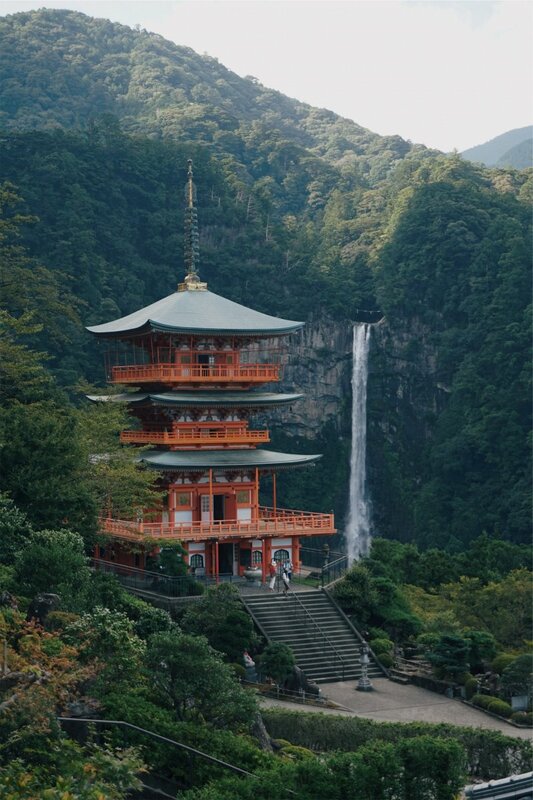 Moving down from the high position of the shrine and temple, it will be hard not to fall in love with what is probably one of the most iconic scenes in Japan, Nachi Waterfall. 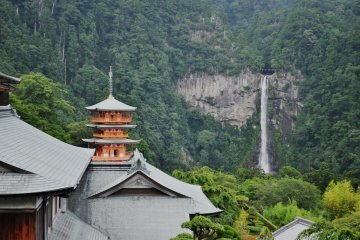 This extremely photogenic waterfall is Japan’s highest waterfall. It has a very distinctive look, with three streams of water starting from the top which merge into one, crashing onto the rocks below and spraying water droplets against the shrine at its base. 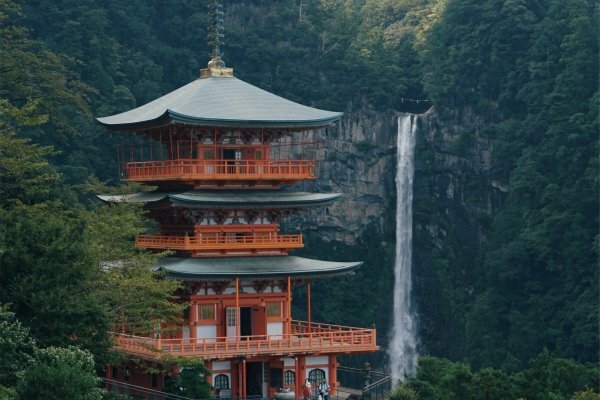 Apart from the stunning scenery, this waterfall also has a very spiritual history. 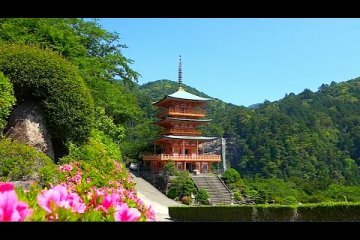 A stunning three-story pagoda being built at the side of the fall. The contrast of the warm red structure against the green forest and white water really makes for a sight like no other. 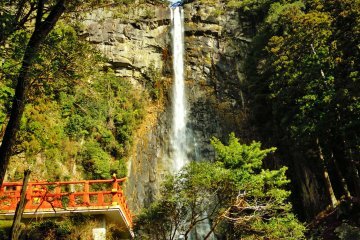 There is also a special water basin close to the viewing deck for the waterfall which provides fresh drinking water directly from the falls. 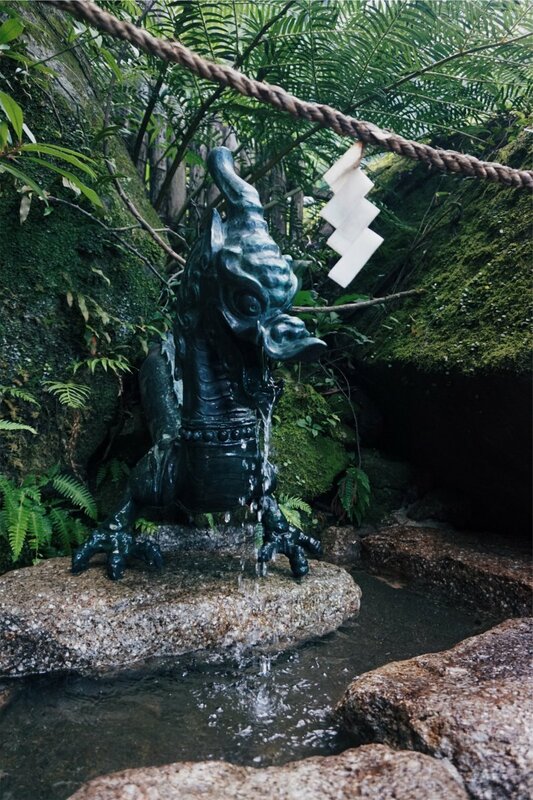 If you drink this water, it is said that you will be able to stay strong and healthy - another great reason to visit. 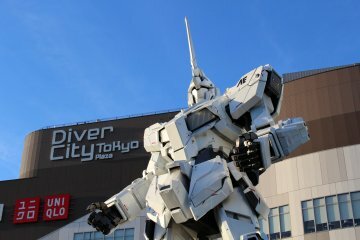 For more information about the Nachisan area, check out their official website here. Down from the mountain and closer to the coastal area, shrines still play a big role in shaping the landscape of this area. 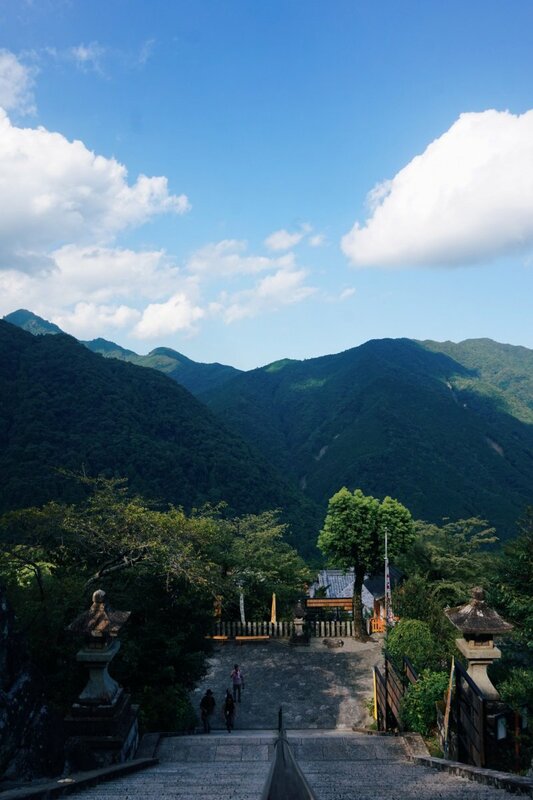 One of these shrines is Kamikura-jinja Shrine, which sits on top of a high mountain side. 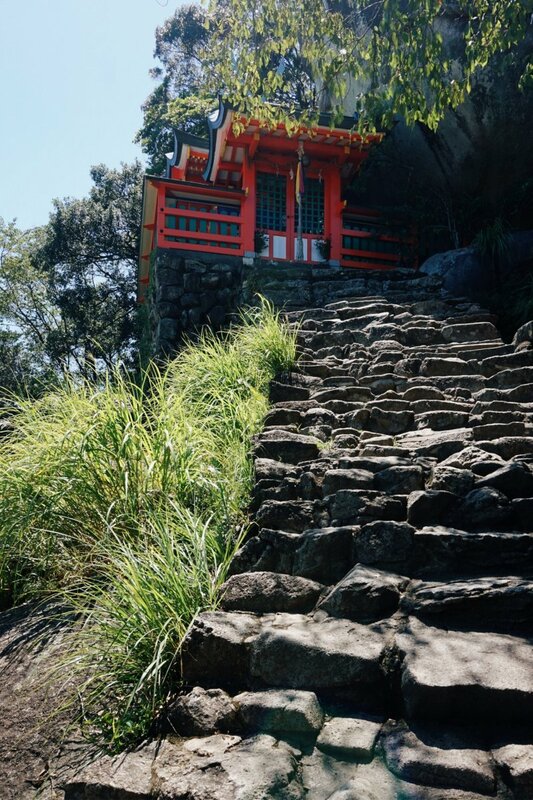 In order to reach this small shrine, you must first make your way up a sometimes vertical stairway. Before the stairs you will find a small water basin, where you can first purify yourself, as well as a box of walking sticks. 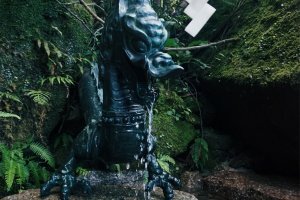 It would probably be wise to take one with you as you make your way up to this very special shrine. 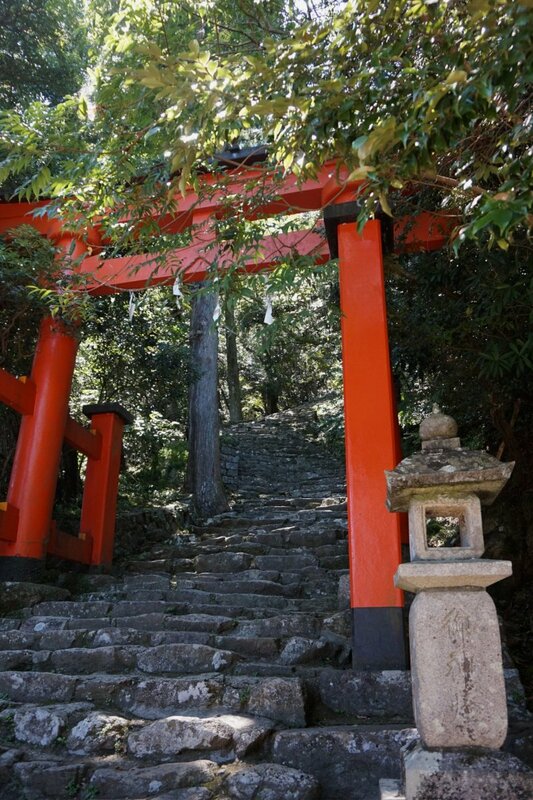 On your way to the shrine you will also pass two smaller shrines, one of which belongs to the God of Fire. 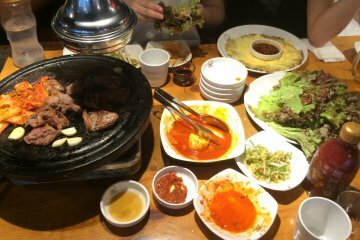 Fire is an important element in human life and is given its own festival once a year. During the festival men carry large torches to the shrine. When you reach the shrine, take a moment to catch your breath and enjoy the panoramic view of the town below. For more information about this shrine and others in the area, check out the official website here. The waterfalls is just so majestic! This indeed would be a great escape for undisturbed meditation.